The Villages of Westbrook Apartments is leased out of Bishop Hill Apartments. 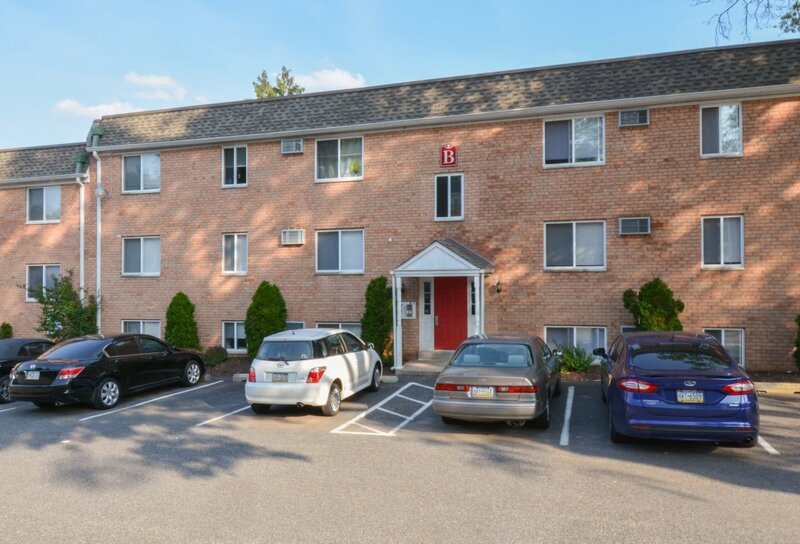 Bishop Hill's Rental Office is located at 151 S. Bishop Avenue, Secane, PA 19018. Thank You.